We Rock the Spectrum Preston is available to be hired out for your group’s special event or meeting within the gym’s business hours or in the evenings. 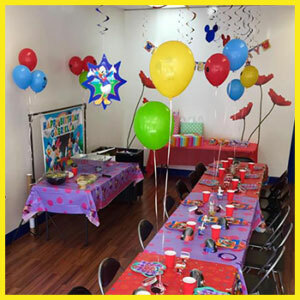 Get together 20 kids and have exclusive use of the gym for an hour for $15 per child! Private playdates need to be booked in advance.